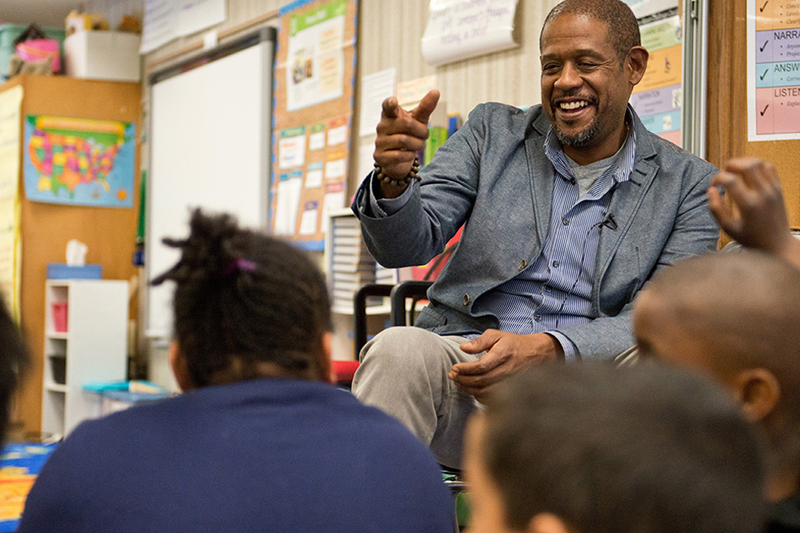 Turnaround Arts: Providence is part of a national public-private partnership that leverages the arts to help turn around the nation’s lowest performing schools. Turnaround Arts: Providence is run by The City of Providence’s Department of Art, Culture + Tourism and is one of 15 localities from across the nation selected by the Kennedy Center and President’s Committee on the Arts and the Humanities, in partnership with the U.S. Department of Education, the National Endowment for the Arts, and several private foundations. The City of Providence’s Department of Art, Culture + Tourism was selected to participate in Turnaround Arts, a program of the Kennedy Center and The President’s Committee on the Arts and the Humanities, launched in conjunction with the White House, the U.S. Department of Education, the National Endowment for the Arts, and several private foundations. Turnaround Arts: Providence is part of Turnaround Arts, a Kennedy Center Program and a signature program of the President’s Committee on the Arts and the Humanities. Created in 1982 by President Reagan, the President’s Committee on the Arts and the Humanities (PCAH) is an advisory committee to the White House on cultural issues, working with federal agencies and the private sector to initiate and support key programs in the arts and the humanities. 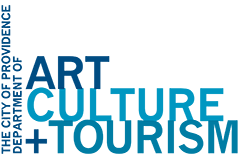 Members of PCAH include the heads of twelve federal agencies, serving in their official capacity, and private individuals appointed by the President. Private members of PCAH include notable artists, scholars, businesspeople, and philanthropists. Under the Obama Administration, PCAH engaged as a leader in efforts to bring arts education to the fore in school improvement efforts. In 2011, PCAH published the landmark report Reinvesting in Arts Education: Winning America’s Future Through Creative Schools, the first federal report in more than a decade to survey the challenges and opportunities in providing arts education to our nation’s children. This report summarized over ten years of research illustrating the benefits of arts education on academic achievement and student engagement, and highlighted the “equity gap” of unequal access to arts education programs in high- poverty schools. Two findings in particular from the report were striking to members of PCAH. First, the arts hold great potential to improve outcomes in some of the highest poverty, highest need schools in our country. Decades of research show that students who are engaged with the arts have a higher likelihood of graduating high school and going on to college. They have higher attendance records, higher GPAs, and are more likely to participate in a math program or science fair. Arts education also gives struggling schools tools that they desperately need—tools to engage students and their parents, motivate positive behavior, boost morale, and literally change the way a school feels when students walk through the door. And importantly, these benefits are amplified in low-income schools serving high-risk youth. Second, the children who need arts education the most are getting it the least. After decades of budget cuts and high-stakes testing, arts education is disappearing from schools in our country’s high-poverty areas. Over five million high-poverty elementary and middle school students in America have no art or music classes in their schools, according to research from the U.S. Department of Education. 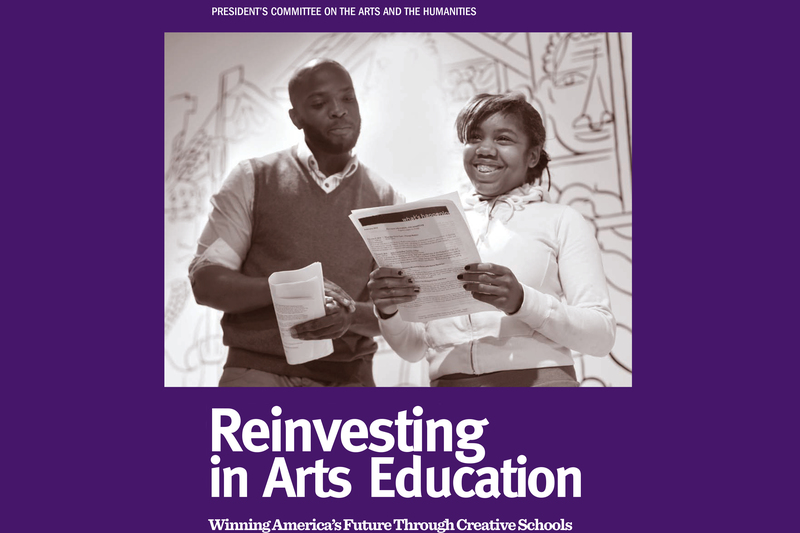 The findings from Reinvesting in Arts Education: Winning America’s Future Through Creative Schools inspired PCAH to launch the pilot phase of Turnaround Arts in 2011, in coordination with the White House, the U.S. Department of Education, and foundation partners. The program was built on the premise that arts education can provide school leadership in failing schools with particularly powerful levers to improve school climate and culture, increase higher order thinking and creativity, and increase student and parent engagement, all of which ultimately contribute to improved academic achievement and successful school turnaround. In the pilot phase of the program, eight schools from across the country, representing diverse students, school structures and geographical context, were selected to test the Turnaround Arts hypothesis. All selected schools were elementary or middle and part of a larger pool of schools receiving School Improvement Grants (SIG), large three-year federal grants that target the lowest performing five percent of schools and mandate relatively prescriptive intervention models. Over three years the Turnaround Arts program worked with these schools to build resources and target their arts education strategies towards particular school outcomes. 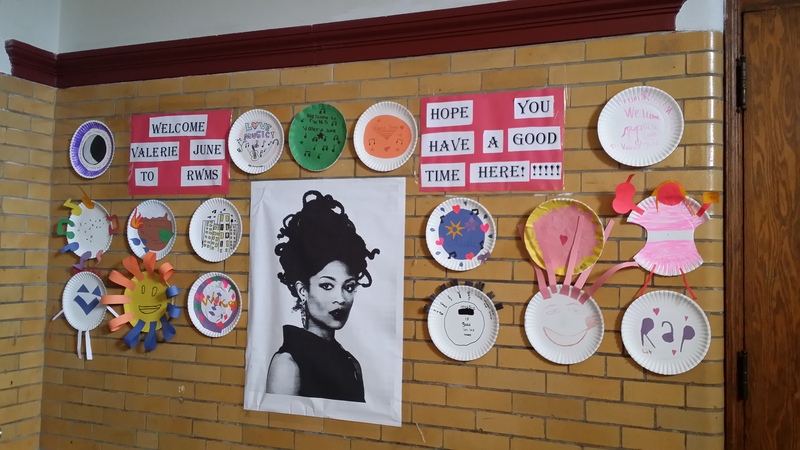 The program brought in art supplies, musical instruments, training for teachers, principal coaching, strategic planning, and community partnerships. It also brought to these schools at least one high-profile artist, actor or musician, whose attention served to increase student engagement, improve school morale and environment, boost parent involvement, improve reputation, and foster creative thinking and innovation. Each school’s progress was closely tracked by a team of researchers from the University of Chicago’s Urban Education Institute and Booz Allen Hamilton. Turnaround Arts schools had broad and rigorous arts education programming not commonly found in comparable high-poverty, low- performing schools. 85% of teachers at Turnaround Arts schools reported integrating the arts into their classrooms over the school year. Leaders and teachers were able to articulate the ways in which they connected the arts to improve school outcomes, and examples of this mobilization were evident. Schools that exhibited higher levels of implementation generally had higher levels of school improvement in other indicators. In 2014, Turnaround Arts began its second phase of implementation, bringing in program partners at both the district and state level to help build local Turnaround Arts programs focused on clusters of schools in their communities. This expansion was launched at the White House that May and the national program has expanded twice since. They now are at work in 15 communities and over 73 schools in the national Turnaround Arts network. They look forward to expanding into additional schools across the country in the coming years, and doing all that they can to help people realize the arts are an essential part of all students’ public education. Information on this page is reprinted from the program handbook for Turnaround Arts, a program in partnership with the John F. Kennedy Center for the Performing Arts and the President’s Committee on the Arts and the Humanities.